November is Testing Time again. The fourth and final one for the year. It’s a time for the instructors to assess our skills and for us to establish where our knowledge gaps are. It’s s bit like a stage performance, a live show with an audience after several dress rehearsals but it also includes a panel of judges. It could be akin to a California’s Got Kuk Sool Talent Show. 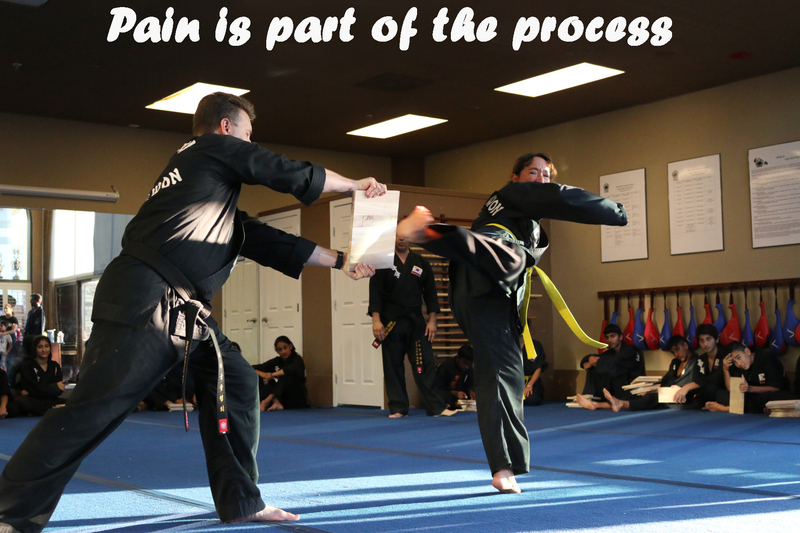 Pain is part of the process. As a previously exercise averse individual the concept of pushing your body till it hurts is counter-intuitive. I didn’t expect to discover where all my muscle groups were when I got out of bed in the morning! Now however I know that the pain is an indicator of effort. If you’ve worked hard enough a bit of pain is a gold star on your workout sheet and if you don’t feel it you either didn’t work hard enough or its time to ramp up your routine. I’ve been practicing my spin kicks knowing that for testing I would need to do a high spin kick to break my board. It made me very nervous. “So what part of testing causes you the most anxiety? 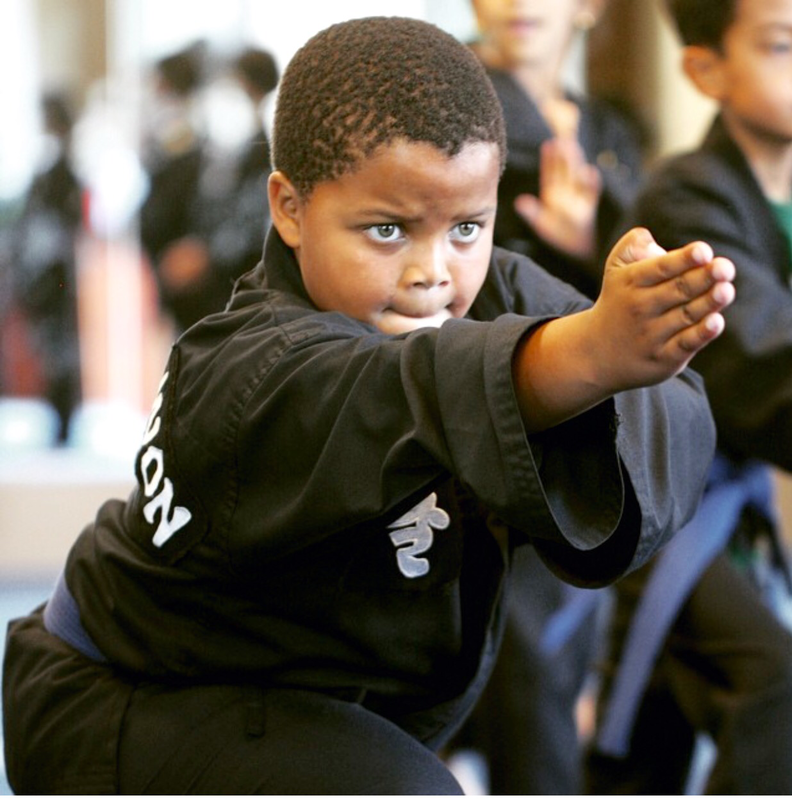 ” our Chief Instructor, Master Saidi asked me. 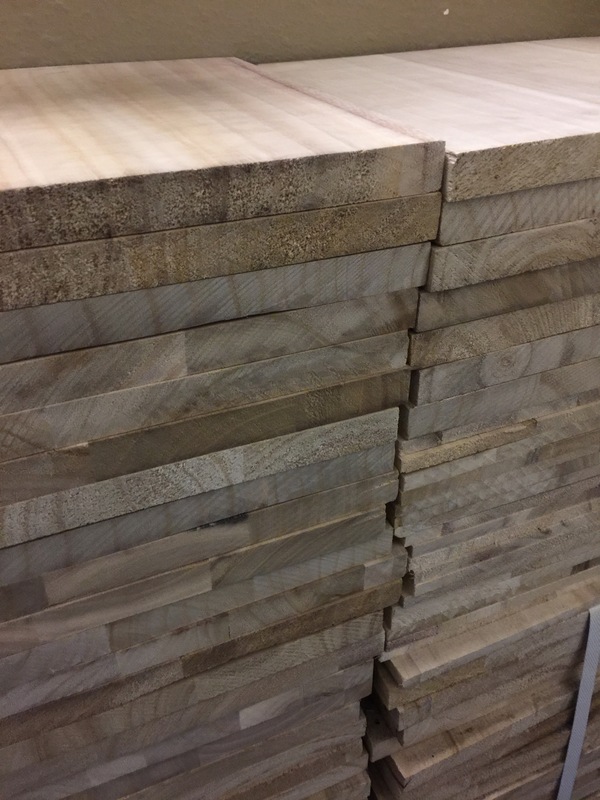 “Board breaking” I responded “followed by techniques and then forms.” And yes that essentially covers everything we do in testing besides body conditioning. Spin kicks make me dizzy, I can probably do about five in one direction before my world moves like a merry -go-round. Besides that my limited flexibility in my hips means that I struggle to get good height. So my hip flexors ache too. The objective then is to not have to kick the board more than once. I failed. My first kick knocked the JKN’s hand who was unfortunate enough to be holding my board. The next kick broke it but the execution left loads of room for improvement. If this had been a talent show I would not make it to the next round. The night before in class had been one of my best kicking sessions in a while with my awesome training buddy Ramya. I was nailing the target soundly and powerfully with my heel. My leg was almost straight and my accuracy was great. It had boosted my confidence but at testing there was no hint of this history. Peaking the night before made no difference. It was only about how good you are on the day. Sometimes despite the preparation the cosmic forces deal you an unfortunate hand but that is when the show must go on. What was heartwarming though was hearing the applause and encouragement from our fellow students. 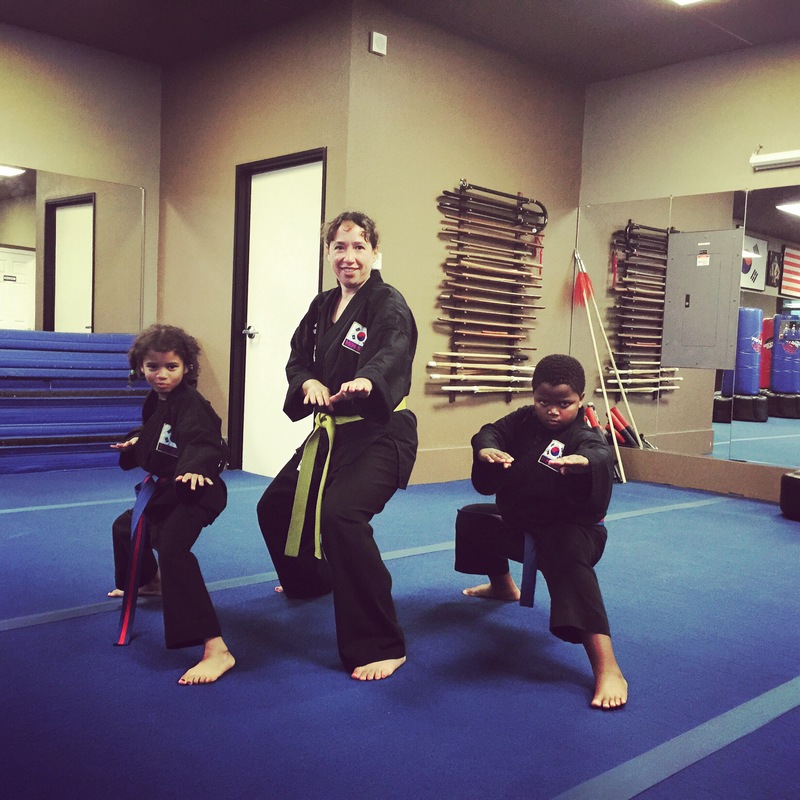 Having a martial arts family helps! It was also inspiring to watch the more advanced belts execute their techniques. Visible indicators of what can be achieved with committed training. 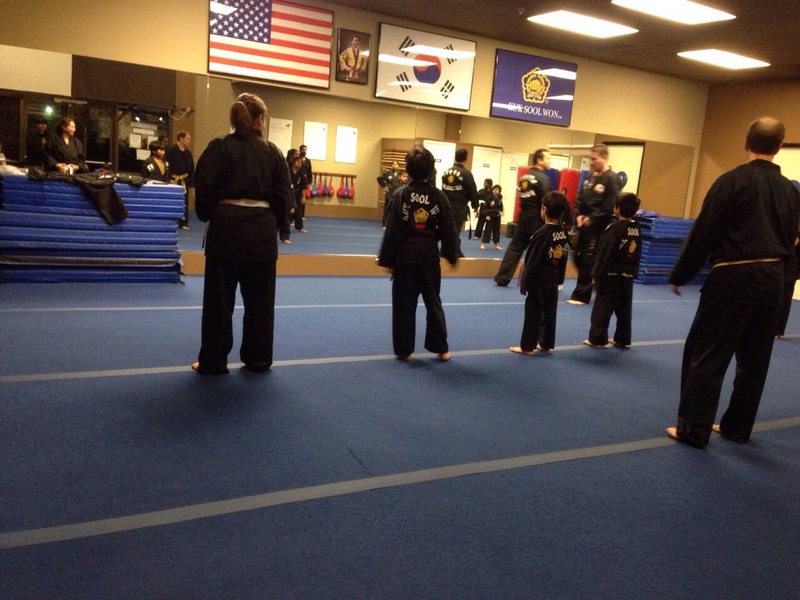 Watching my fellow students made it clear where the Kuk Sool talent resides. Although failure can be disappointing, tenacity keeps us going and perseverance yields results. You do get what you work for. Masters have failed more than students have even tried. Failure and disappointment are part of the journey too but true strength lies in picking yourself up and trying again. Jump front kick – believe you can! It seems perverse to my non-athletic brain to put jumping and kicking into the same move. However after trying it for the first time, I think I’ve found my new favourite kick! It was my third Kuk Sool Won class. It starts at 7pm so at 6pm I can already feel my anxiety starting to build. It’s still unfamiliar territory and completely out of my comfort zone. We get through family dinner and I can sense that my heart rate has gone up and my palms are getting clammy. Sweaty palms are a real nuisance – I always feel like I’m holding out a wet fish when someone tries to shake my hand. Tonight my hubby and two kids are escorting me to class. I can see the kids eyes gleaming as they look at me in my black dobok (uniform) -they look pleased as punch with me. This of course does not prevent them from mocking me for being a white belt. Kids – they certainly know how to keep your ego in check. Rick leads warm-up and since Master Saidi is busy with tournament registrations he keeps us going with kicking practice. I managed the first few ok but then Rick mentions the dreaded spin kick. I’ve had episodes of vertigo in the UK and ever since then any form of spinning really ramps up my anxiety levels. My martial arts loving doc said I would be fine as long as I took it slowly . Here goes nothing I thought. My kicking partner was a rather shy girl with a yellow stripe belt and a hair clip that kept falling out. “Pick that up please. ” Sir asked her “someone may step on it and damage my floor.” I couldn’t suppress my laughter – spoken like a true martial arts Master, no mention of any injury to the foot. My partner was kind and patient and had to hold the kicking target. I got rather confused with the spin kicks not always knowing which leg to kick with after I turned but I soldiered on. I asked another student, Paul, to demonstrate the kick again and he kindly obliged. That kick will certainly take more practice. I was told though that my kick was fine – I just needed to believe I could do it. Then Master Saidi called for some jump front kicks. Seriously? I took two steps, jumped and kicked and my foot hit the target with a resounding thwack! It felt awesome and hearing the sound of the contact was extremely satisfying. Like hitting the sweet spot on a driver. 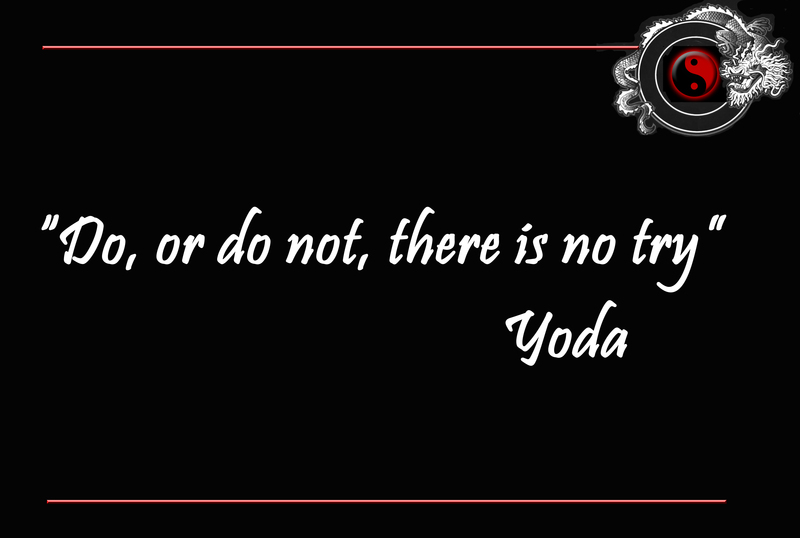 “Do or do not, there is no try ” said Yoda. I think the second kick worked better because I didn’t overthink it. I just did it. I believed I could. Is there anything you’re overthinking? Believe you can and do it!